So glad you're interested in our program! This class is an extension of our Modern Salon's Artist Session. This one-day program is designed to teach attendees how to apply BASIC MAKEUP for photography. 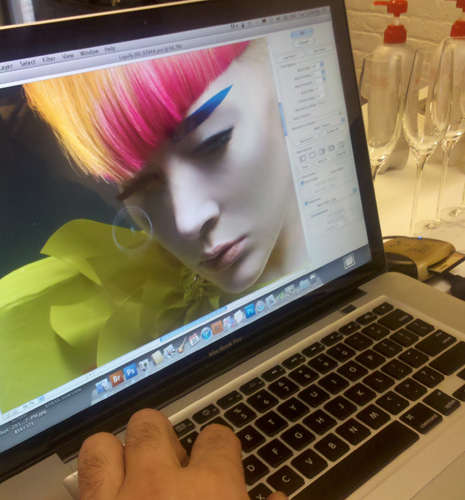 Every student will have a model and will receive a retouched image for their portfolios. Each student will also receive a makeup kit to work with. The class is limited to 5 students. If you are interested, please email davidmaderich@gmail.com or call 917.502.9553.